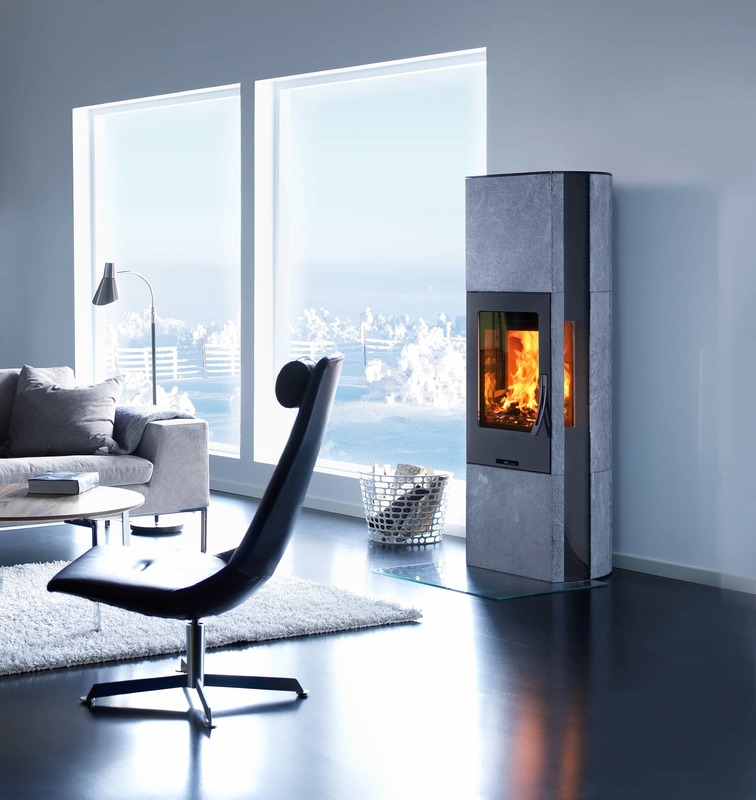 Contura 35 is a cousin of the Red dot design Award-winning Contura 35T. 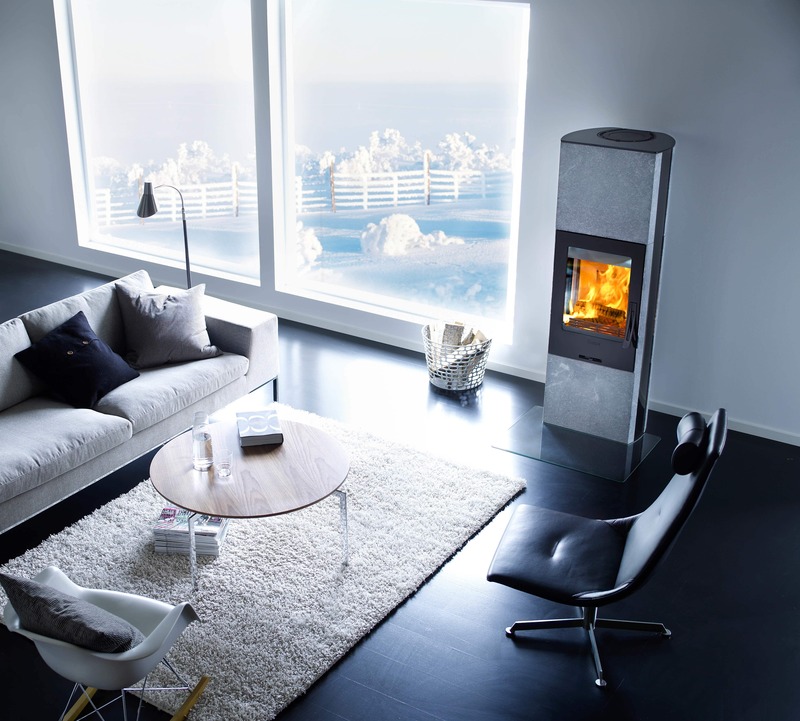 The woodburning stove is available with a white or black steel surround, glass or cast iron door and glass top. 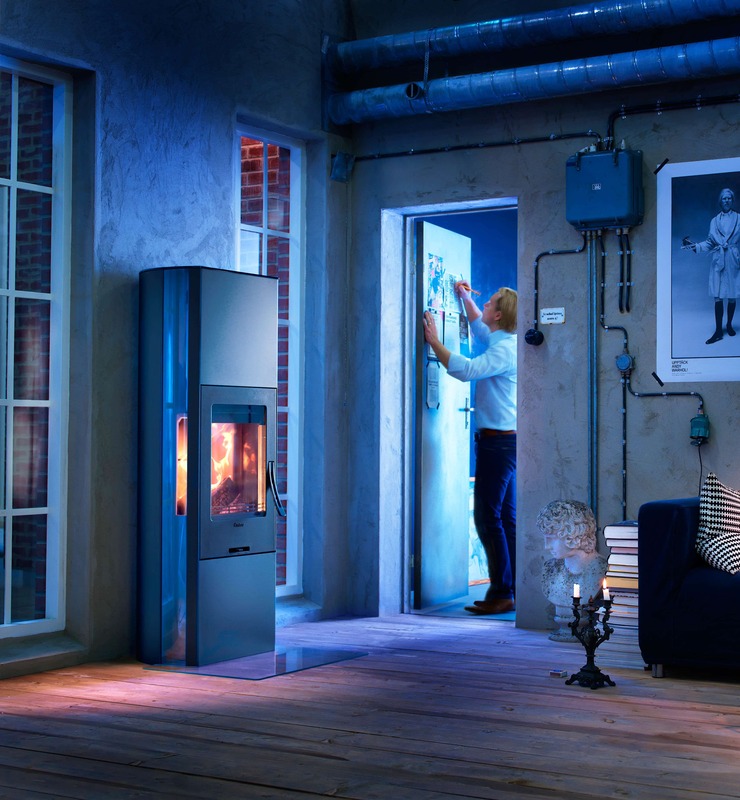 A powerstone heat tank retains the heat for a long time, up to 7 hours with the damper closed. 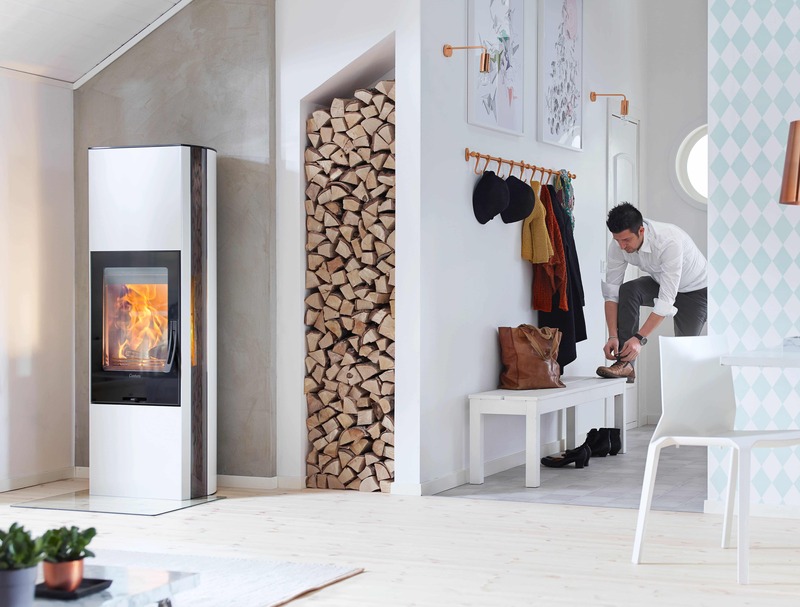 The Clean burning system keeps the glass clean.